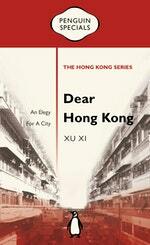 Xu Xi’s body of work witnesses her turbulent love affair with her home-city of Hong Kong. In this probing memoir, she unravels her recently finalised decision to leave the city for good. She critiques a Hong Kong that has, in her eyes, lost its way. And yet, it is only out of the city’s enduring presence in her life, both in the form of memory and periodic homecomings, that she has carved out a personal and literary identity. Dear Hong Kong is a profound reflection on the life of Hong Kong, personified and interrogated by one of its most lucid writers. 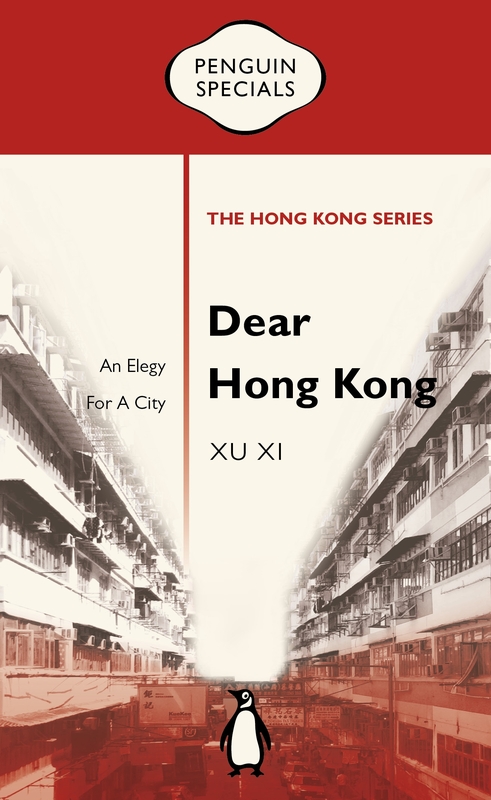 Love Dear Hong Kong: An Elegy For A City: Penguin Specials? Subscribe to Read More to find out about similar books.